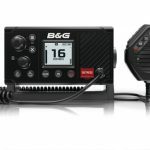 Welcome to B&G UK. 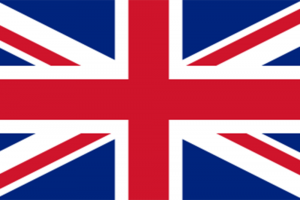 If you're visiting from the USA, click here to visit our new online shop. 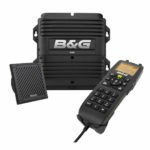 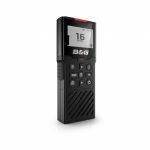 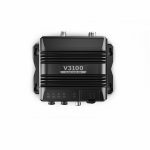 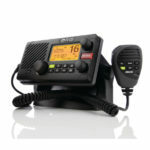 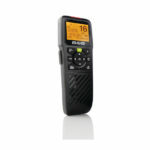 Whether you’re looking for a fixed mount system at the chart table or a flexible handheld offering whilst on the rail, B&G offer a choice of sailing VHF radios. 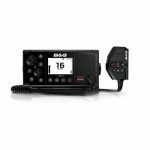 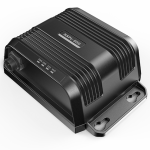 For a fully integrated navigation and safety system, add AIS to your marine electronics system.